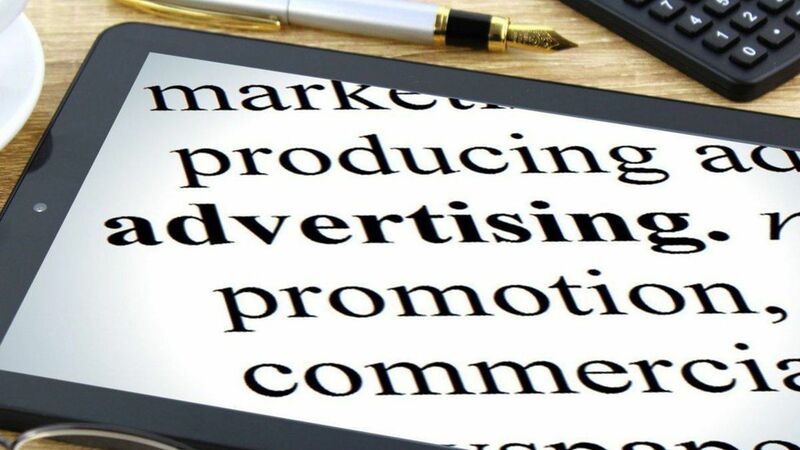 A new survey finds that 61% of people trust the advertising they see, an 11% jump from March 2014, according to eMarketer. In addition, 72% of respondents also said the ads are "honest," a 16% increase over the past two years. Other studies have indicated that ad trustworthiness depends on the medium. Some studies show people are less likely to trust digital ads vs. traditional print or television ads. Why it matters: The most recent Gallup poll on trust in media shows that 68% of Americans don't trust the news - the lowest rate ever measured. The shift shows that as people trust established media brands less, they are turning towards unconventional sources of information, like social platforms. It also makes sense that digital ads are less likely to be trusted, because most are sold in an automated way that over 1/3 of consumers find invasive.